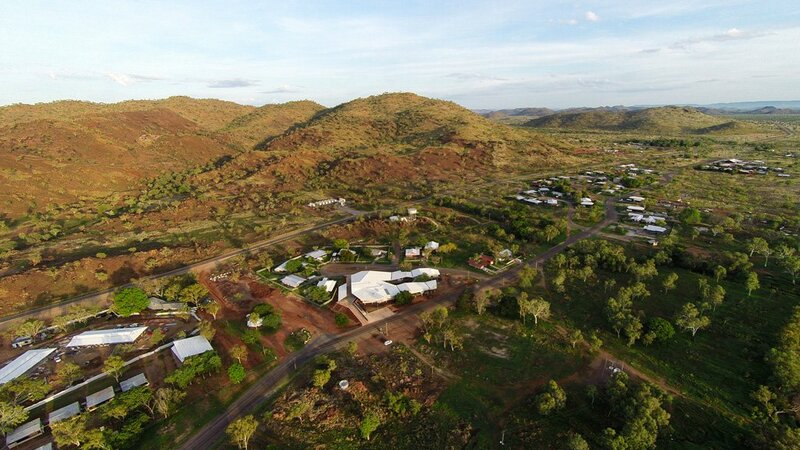 On the 13th of March 2011 the Giga people’s home town of Warmun, some 200km south of Kununurra, was devastated by a catastrophic 1:300 year flood event. 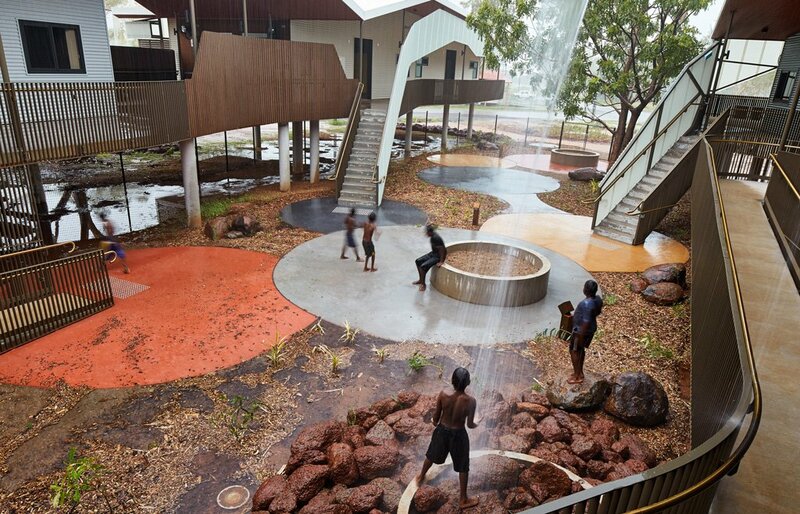 300 people were relocated to Kununurra for 12 months while some 100 houses were rebuilt. 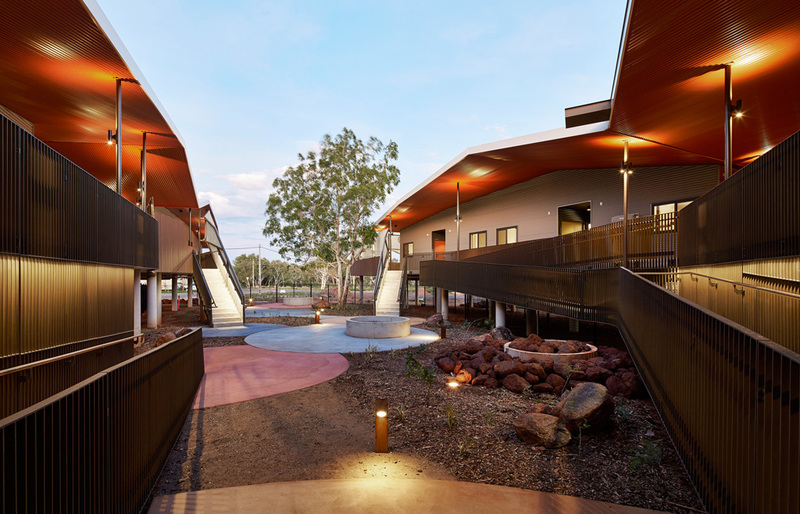 Iredale Pedersen Hook Architects were tasked with rebuilding the community facility buildings and the old Walumba Aged Care centre. 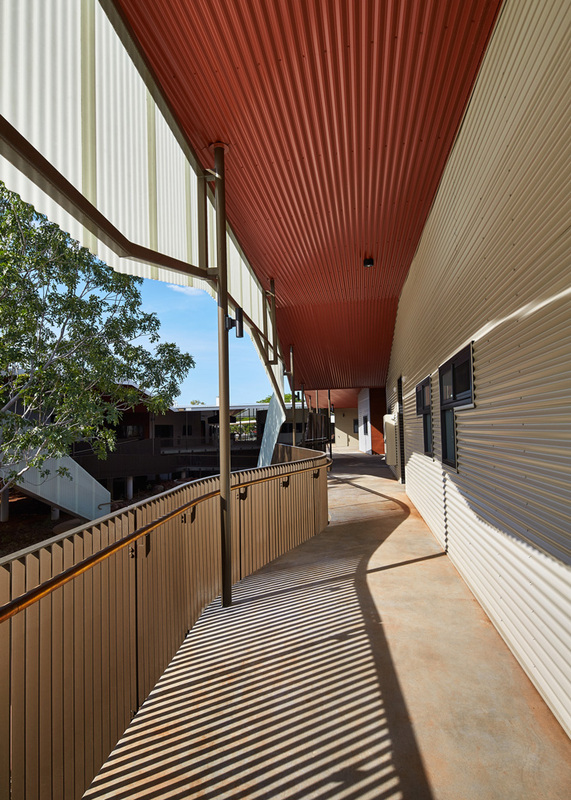 Working directly with the community elders and the Home and Community Care staff, iph designed a new home for the elders based on their Cultural and social needs, while still complying with the requirements of an Aged Care Centre that can provide a range of services under the Commonwealth “flexible aged care provisions”. 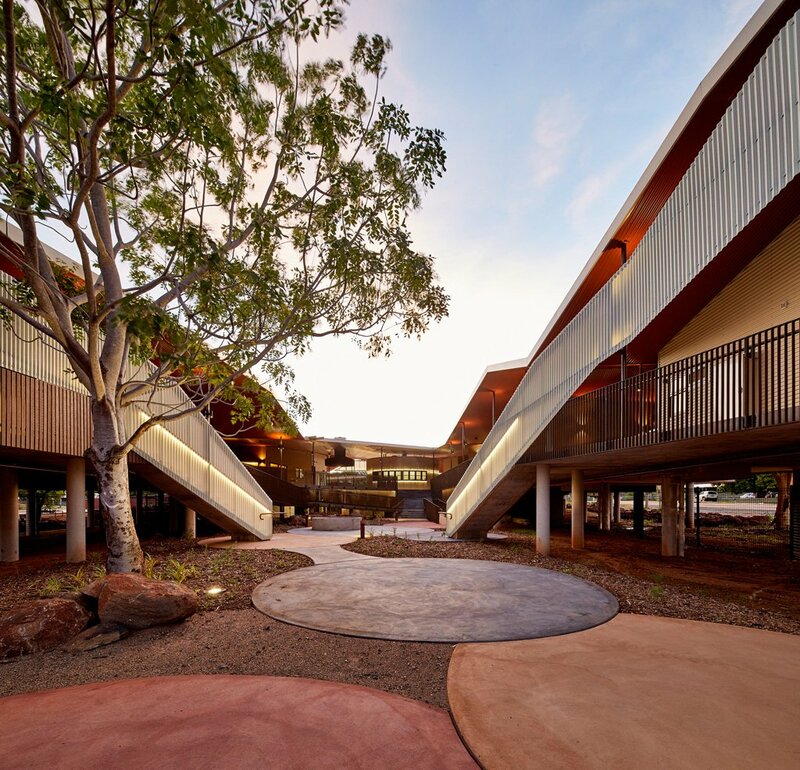 The site was selected to be close to the school and town centre to ensure the Elders are able to continue their role as educators and Cultural leaders. 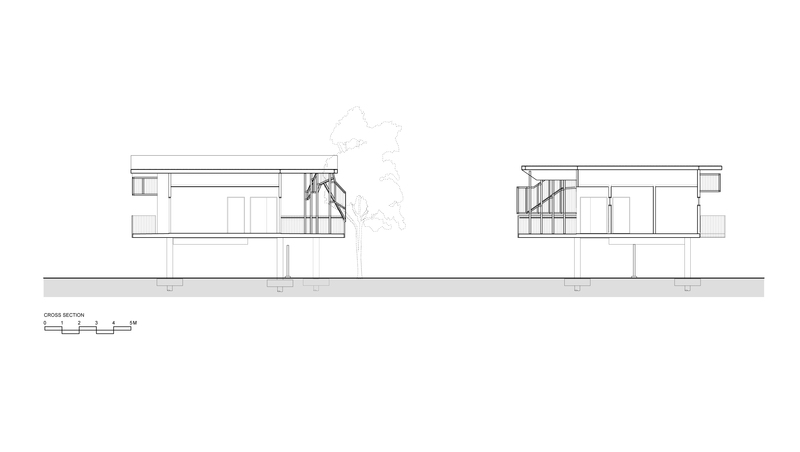 This site was still in the flood zone so the facility was designed to be above the 2011 flood level – standing some 3m off the ground like a bridge or jetty, and linked to the ground with a stone pitched driveway, walkways and stairs. 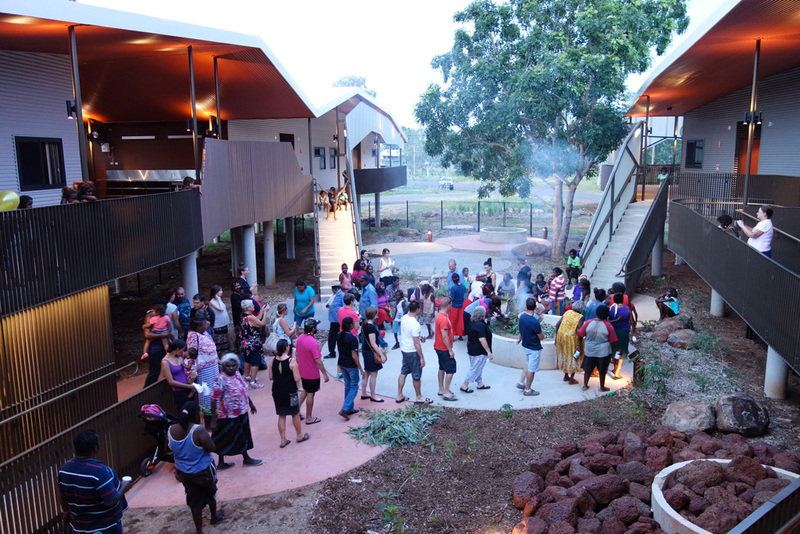 The Centre performs several functions; it is the home for the residents and staff who have a range of living support needs, it provides a commercial kitchen for the residents and a “meals-on-wheels” service, laundry, a common dining and activity area which is also a central meeting and celebration areas for the community, gender specific private activity areas to allow for gender specific Cultural activities to occur and a generous courtyard for the residents to enjoy. 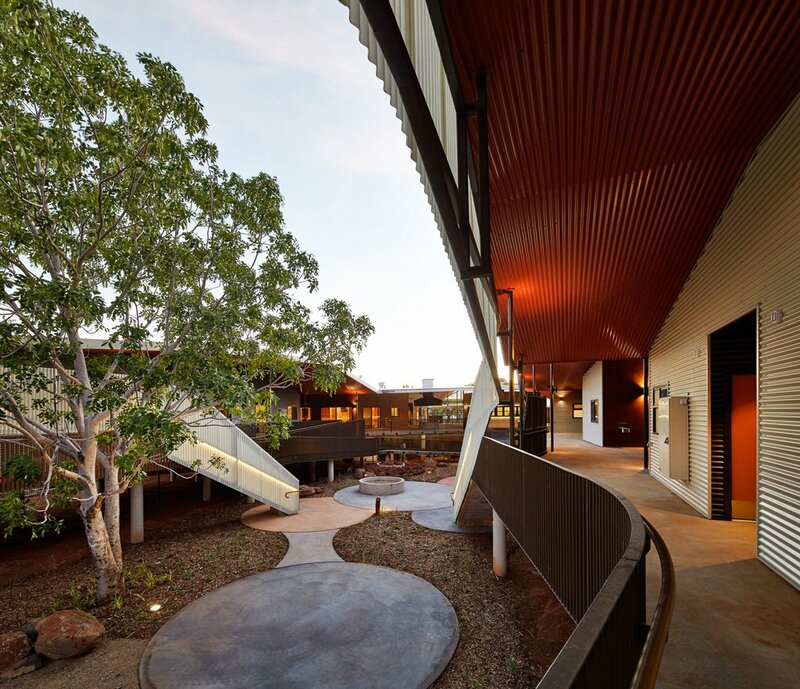 iredale pedersen hook is a progressive, young architecture practice with studio's in Perth and Melbourne and a rapidly expanding diverse body of work throughout Australia. From the wine region of Victoria’s Yarra Valley, to the desert of the North Kimberly region, through suburban Perth and the rural edge of Melbourne to remote Christmas Island, the projects are as individual and eclectic as the landscape they occupy. 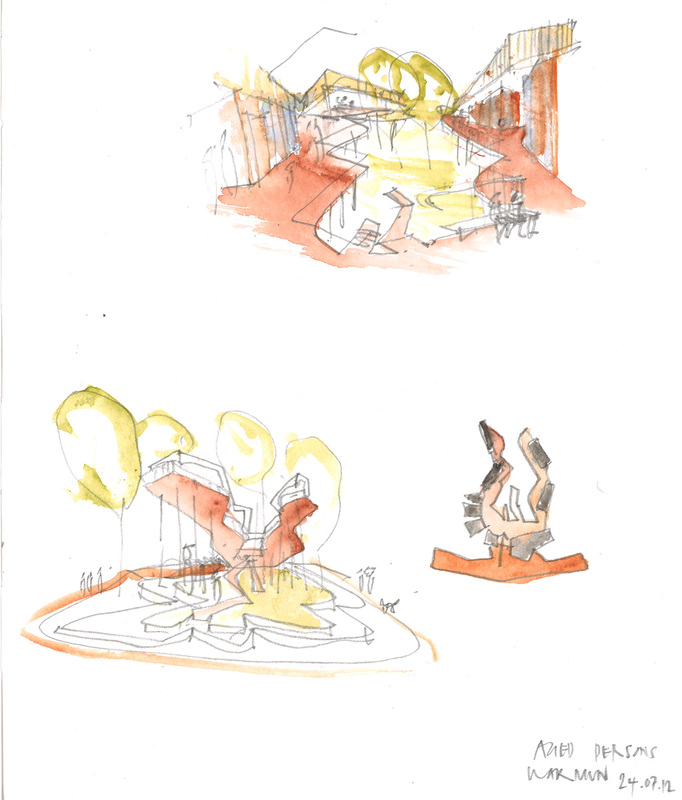 Each piece of architecture seeks to embody a unique design response of innovation and delight. The works can be gathered in relation to their geographical location demonstrating an embrace of their context and closer examination reveals a collection of thematic concerns that evolve and develop. 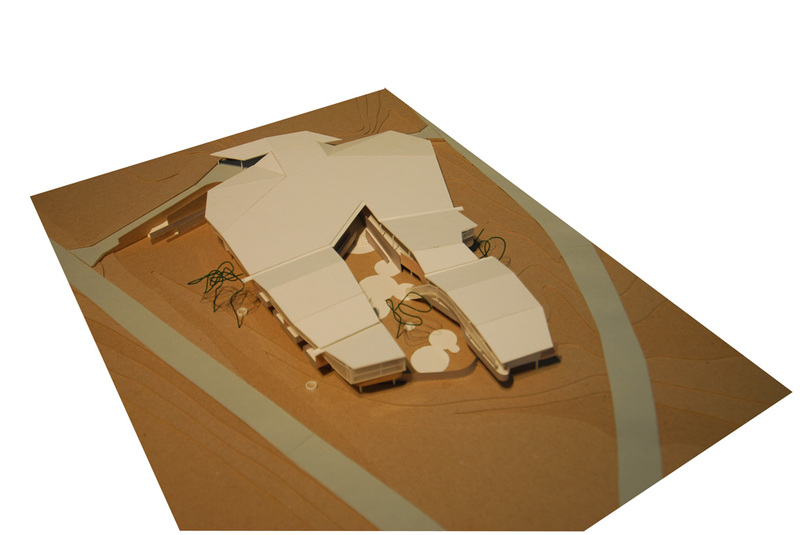 The studio is dedicated to the pursuit of appropriate design of effective sustainable buildings with a responsible environmental and social agenda. 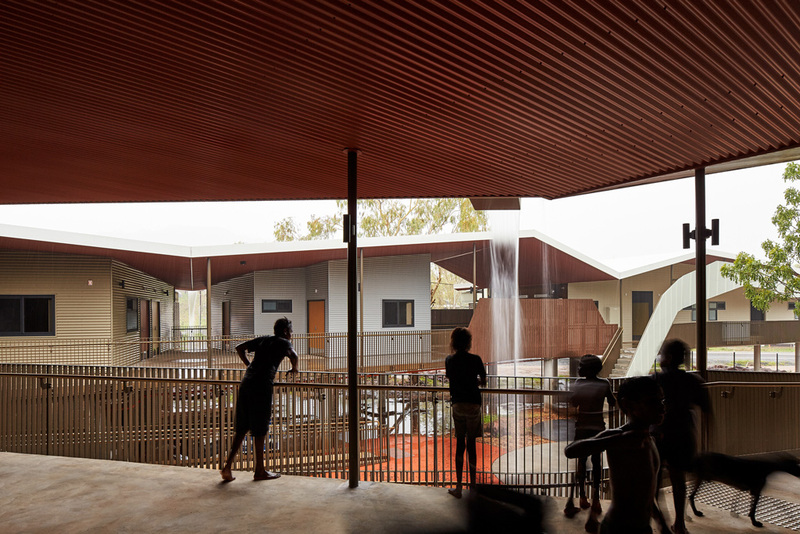 Their projects have won over 100 awards including multiple international awards, two honourable mentions in the Architectural Review (UK) Awards for Emerging Architecture, an honourable mention in the Architectural Review (AR) Houses Award, over seventy Australian architecture awards at a State and National level including Australian Institute of Architects Awards, Dulux Colour Awards and Colorbond Steel Awards. 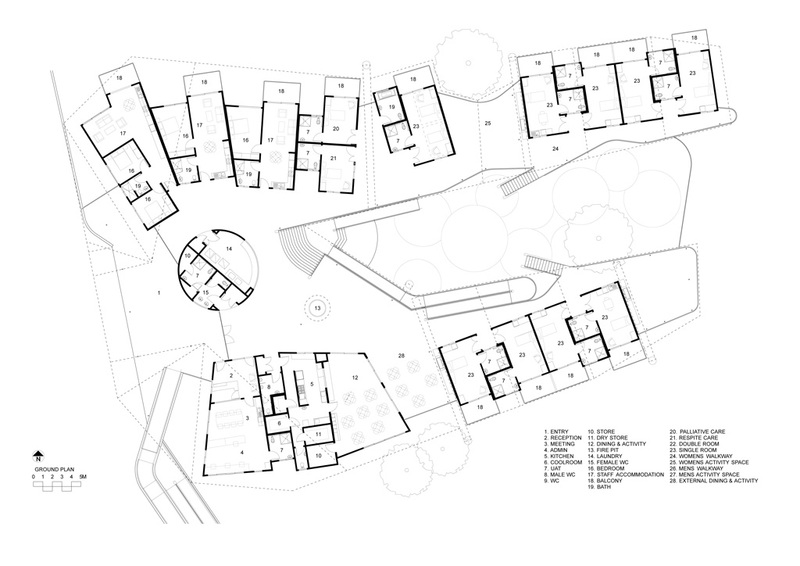 The work of the studio has been exhibited in Tokyo, Berlin, Seoul, Moscow, Toronto, Paris, New York and London including selection for the prestigious Venice Architecture Biennale in 2008 and 2014. iph is consistently published internationally in significant titles of both the architectural and popular press including A+U, The Architectural Review, Abitare and Monument. 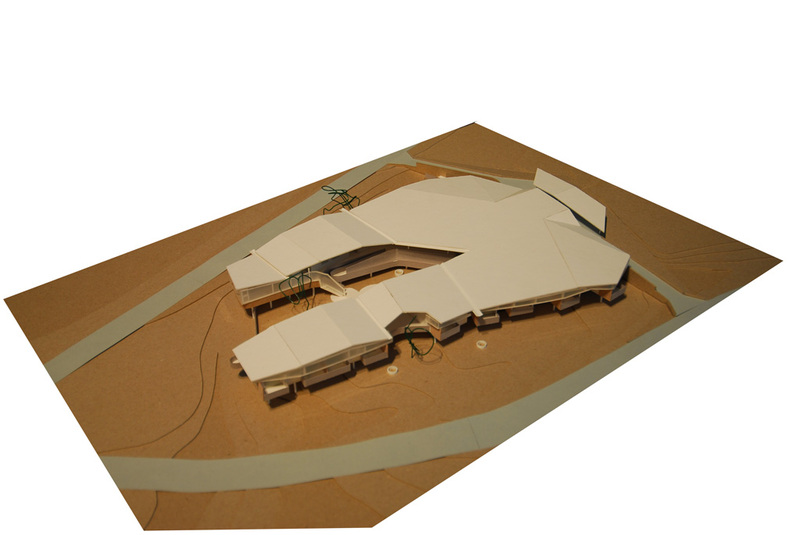 The architecture of iredale pedersen hook is drawn from a landscape that is dominated by the horizon. In Australia the desert and the ocean operate as constant counterpoints to the occupation of land by built objects. 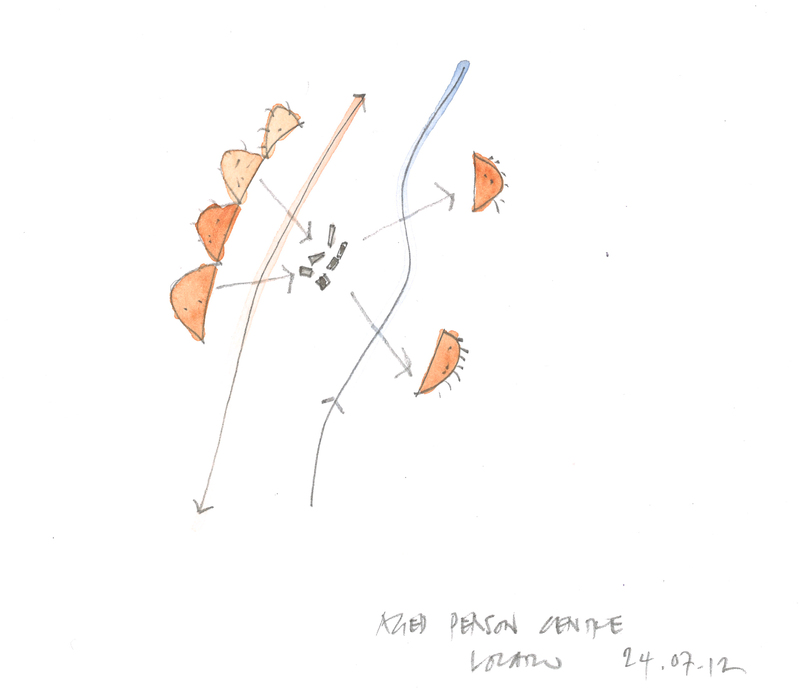 The work shares an understanding of an edge condition that is described by remote locations, incredible sites and the centre of the peripheral. The studio operates around three very different individuals with three very different approaches to their work, however it proves to be a very complementary assemblage due to the collaborative skills of all the partners. Iredale is the artist who draws incessantly and produces evocative watercolours of the conceptual ideas within each project, Pedersen defines the social conscience for the team as his strong environmental bias is underpinned by a functional elegance, Hook is the academic with a direct and pragmatic agenda he seeks clarity in each scheme. 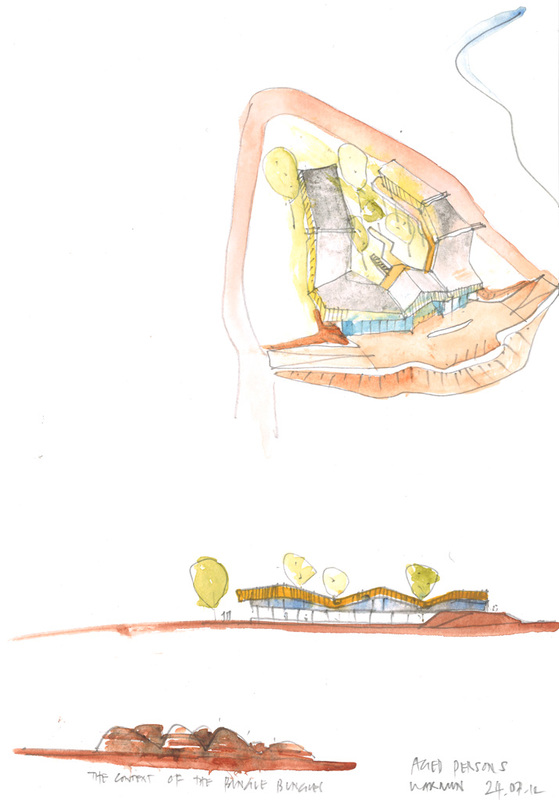 Underpinning the collaboration is a mutual commitment to produce architecture that is responsive and compelling. 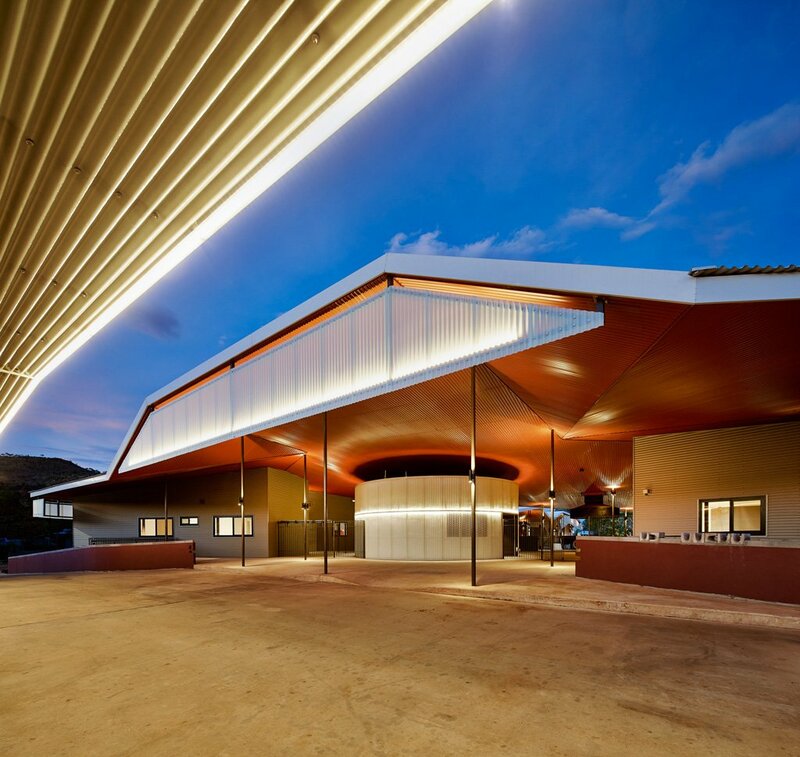 After fifteen years together the refined combination of the three partner's talents supplemented by a strong, ambitious team provides iredale pedersen hook architects with a unique depth for the provision of architectural services.